Contact lenses are simple lenses which are worn by those people who have eyesight problem. Lenses are mostly considered as best medical devices to correct vision. Various problems related to eyesight such as nearsightedness, farsightedness, astigmatism or presbyopia can be corrected through Contact lenses. Due to use of cutting edge technology, new generation lenses are more comfortable and supply adequate oxygen to the eyes that gives proper breathing to your eyes. Contact lenses are considered as best medical device to correct your eyesight and give you a stable performance. Most of the people who have eyesight problem prefer to wear eye lenses as compared to the spectacles due to its stability and clear vision even while you are doing sports and similar activities. 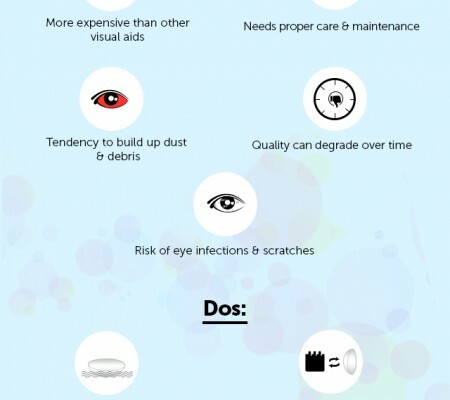 If you are going to buy best kind of contact lenses then you should have to consider some important factors before buying right kind of lenses. Some of the important aspects are standard of living, visual needs, visual health, lens feature and individual devotion. Acuvue Contact Lenses have various features like they will not fog up, doesn’t get spattered in the rain and do not vapour up. These high technology incorporated contact lenses are very comfortable and you will surely feel that you are not wearing anything at the place of specs. To get peripheral vision, Acuvue offers you a wide range of contact lenses which includes daily disposables, fortnightly disposables, monthly disposables and conventional contact lenses. According to your convenience, you can select your quality of vision contact lenses at best price. The brand brings you daily, weekly, monthly disposable contact lenses which can be choosen according to the optician’s advice and as for the convenience. Acuvue Contact Lenses give a perfect fitting to your eye balls. The brand also offers different coloured eye contacts which don’t need any eye sight problems, but just have to be an admirer of transforming looks by changing the eye colour. 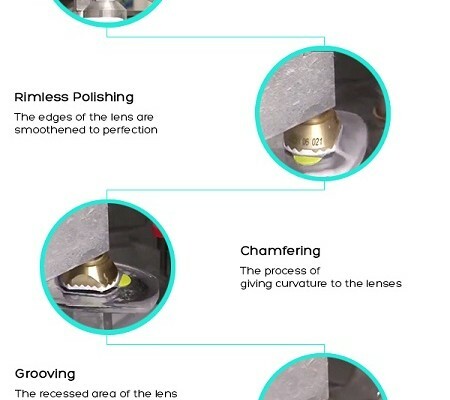 These lenses are healthy to wear and the brand excelled in successfully adapting the customers to their product by promising quality makeover and interesting product finishing. These lenses will surely help you in getting a clear vision without any kind of irritation, redness and itching problem. These Contact lenses are integrated with water-holding constituent that gives fresh and comfortable wearing to the wearers.These lenses surely lock 97% UVB and 82% ultraviolet radiation for perfect optical vision. These days, state of the art technology integrated contact lenses are highly in demand. Some of these lenses are Toric Lenses, Coloured Contacts, Novelty Lenses, Conventional (Vial) and Bifocal Contact Lenses which are made with high precision using quality materials for eye correction and clear vision. 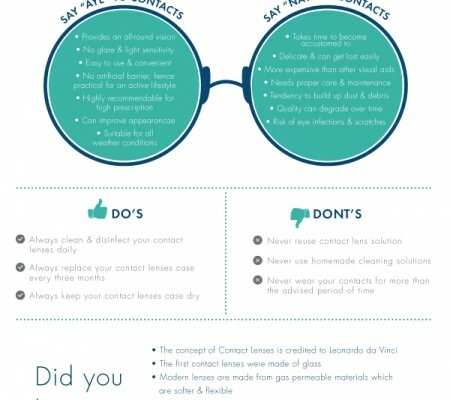 Contact lenses are recommended the suitable agenda according to your eye condition and requirements. For healthy eyes, choose Acuvue contact lenses that will give you a comfortable and proper optical view.